Our company has been acknowledged in providing Decorative Table Clock. 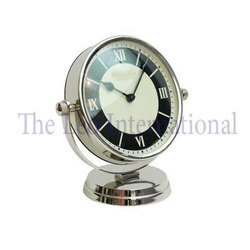 We have a very huge range of Table Clocks for Corporate Gifting. 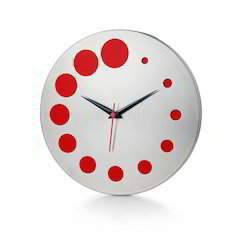 Name : Jumbo Stainless Steel Wall Clock.